LeapFrog Canada has started their Pre Black Friday Sales and Deals! Save $10 off all orders over $50 - use coupon code PREBLACK at the check out process to redeem this discount. Also, save up to $30 on exclusive bundles on the LeapFrog Canada Website with absolutely no coupon code required! Hurry though! These LeapFrog Canada offers will expire on November 20th, 2014. Plus you can also enjoy FREE Standard Shipping on all orders over $40 from LeapFrog Canada Online during this Pre Black Friday event before taxes and after discounts. 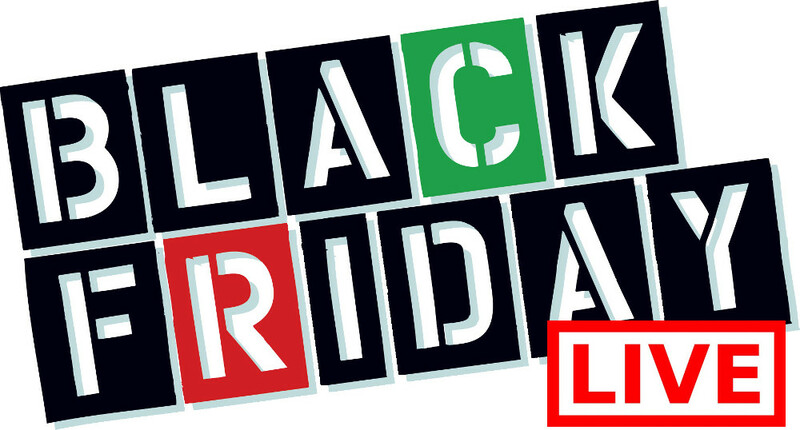 Click here to check out these LeapFrog Canada Pre Black Friday 2014 Sales and Deals!